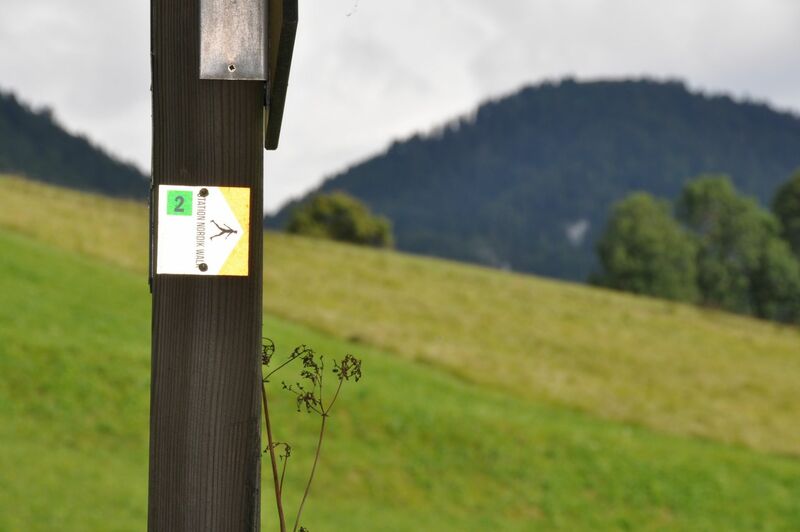 Some Stations present special cases: the Station Nordik Walking Stations tags can be replaced by paint marks or tags with a different graphic charter (ex: National Parks charter). The operation of the markings remains the same as on the other routes. 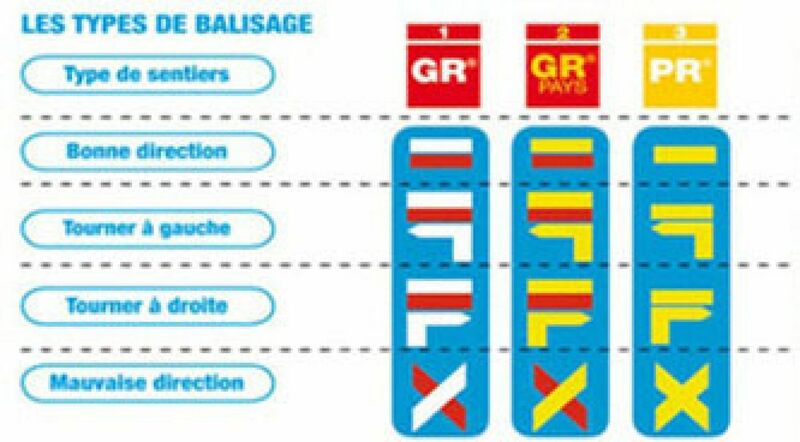 You will find more details on the particular markings, in the topos of the concerned routes. Directional markers are affixed at every major intersection, almost all the time on hiking directional posts. In the absence of such posts, beacons are placed where the terrain permits (other posts, rocks, etc.). So pay attention at every crossroads. Between two Nordik Walking Stations markers, you must follow the classic markings (yellow, or white and red if you are on a GR). The two markings complement each other to make your journey easier. The density of the signs depends on the configuration of the routes. To avoid any proliferation of signs, we take care to implant only what is essential to the safety of the nordic walker (discretion and efficiency!). A path in the forest, well traced, without bifurcation or crossing, requires only one sign, well placed, every 250 to 300 m to "reassure" the hiker. A route interspersed with skid route, a thatch route crossed with herd tracks, a route through rocks, requires tighter signage. But whatever the condition of the route, the signs are easily visible to the walker, and the chosen location should be pruned. If you encounter a beacon without a course number, it indicates the direction to follow. 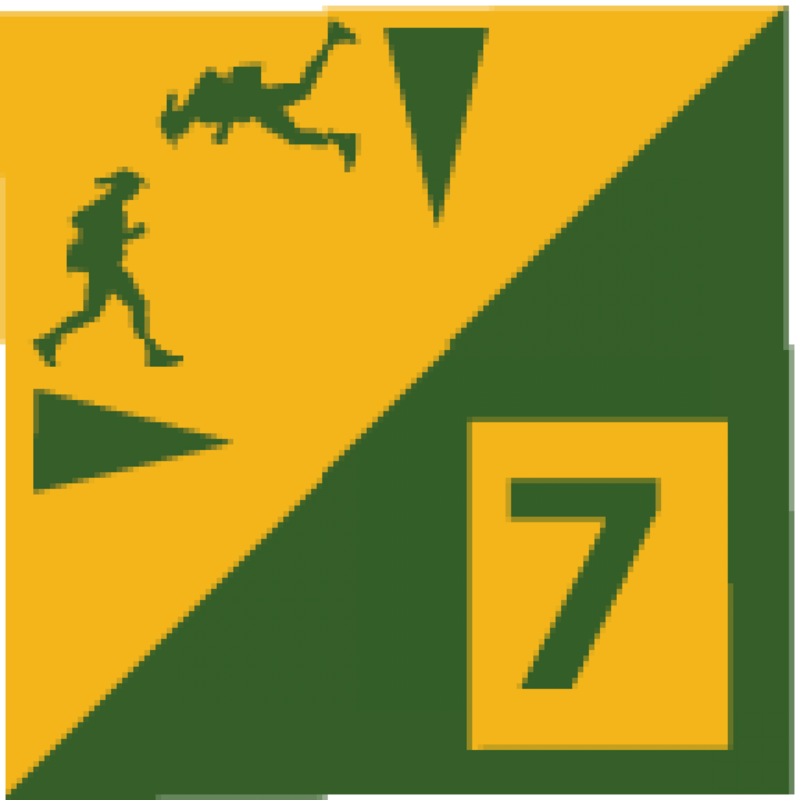 If you notice any damaged or missing beacons, don't hesitate to let us know by email: contact@stationnordikwalk.fr or via the mobile application Nordik Walking Stations (on the route guidance page, the Attention icon allows you to geolocate any anomaly encountered on the route). Some Stations present special cases : the "Nordik Walk Stations tags can be replaced by paint marks or tags with a different graphic charter (ex : National Parks charter).